Samsung is one of the leading manufacturers of smartphones in the world. Though, if you have to travel abroad and still use your Samsung mobile with a local carrier, you may need to unlock your phone first. Unlocking your phone has so many benefits. First of all, it is completely legal and does not affect the warranty of your device at all. Your phone can connect to any network carrier without any problem and you can have complete network coverage wherever you go. It helps you save money in the long run and you can always change your current plan to suit your convenience. Get all these benefits by just unlocking your Samsung phone. To help you unlock your Samsung phone, there are many websites which provide that can provide you unlock codes for free. Here, we are going to help you with very suitable and efficient ways to get free Samsung unlock codes easily. FreeUlock is a website which provides unlock codes for Samsung for free. You can get free Samsung unlock codes by following a list of easy steps. To unlock your Samsung phone using FreeUlock, follow the steps below. 1)	Go to their respective website here. 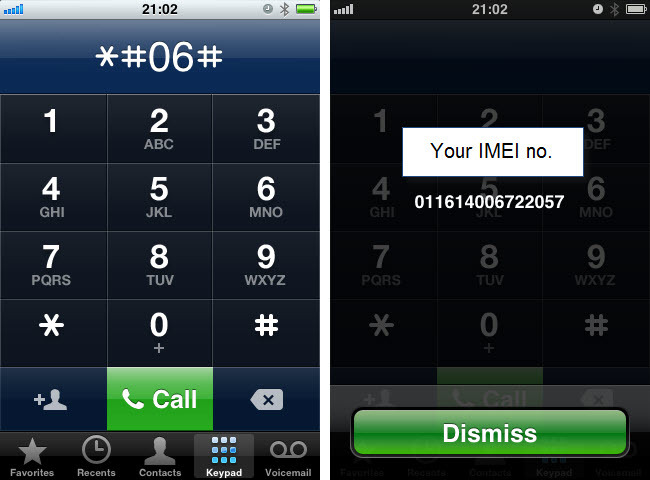 2)	Dial *#06# on your phone to get your IMEI number. 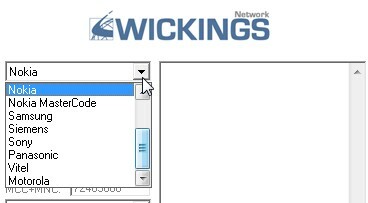 Note down the IMEI number and supply it to the interface. 3)	On the home page, enter your original carrier network, your Samsung model, IMEI number, and your email address. 4)	You will receive an email with free unlock codes Samsung. 5)	Switch off your phone completely and replace your old SIM with the new SIM with a different network. Switch on your phone and you will be asked to enter the unlock code. Enter the unlock code correctly and you can now use your phone with any network. 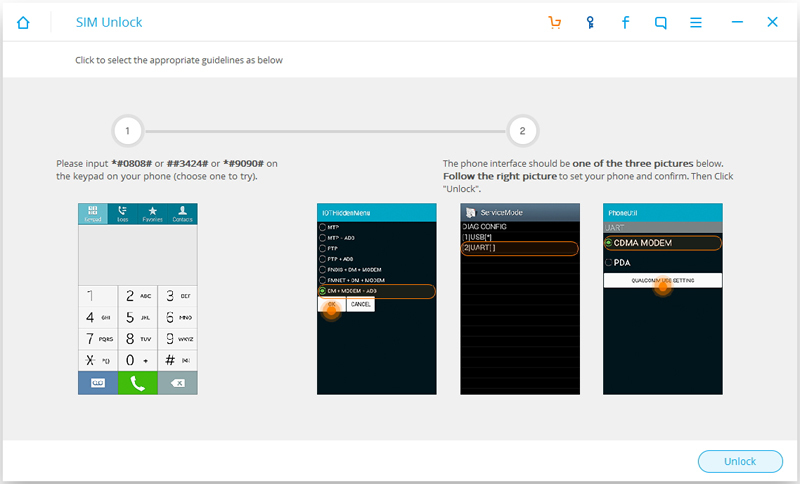 The WorldUnlock codes calculator is a simple tool to unlock android phones. You can easily get free unlock codes for Samsung using this tool. It is an easy-to-use tool and can supply productive results in short span of time. Follow the steps below and unlock your phone easily. 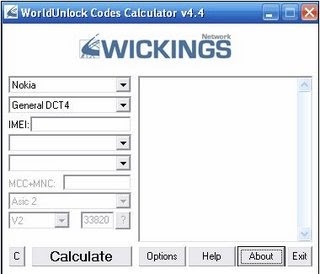 1)	Download and install the WorldUnlock codes calculator on your device. You can download it from here. 2)	Enter your IMEI number, phone model, location, and manufacturer. Once you are done, click “Calculate” and your free unlock codes Samsung will be generated. 3)	Select the code depending on your phone model and reboot your device. 4)	Once the phone is restarted, the blocking codes will be gone and your phone will be free to use. Now your Samsung phone is free to use any network carrier. You can also use dr.fone – Android SIM Unlock to easily unlock your phone. It is extremely easy to use and the process has a quick turnaround time. It is completely reliable and there will be no harm done to your phone settings or any other kind of data in your device. It is considered as one of the best options to get free unlock codes for Samsung. 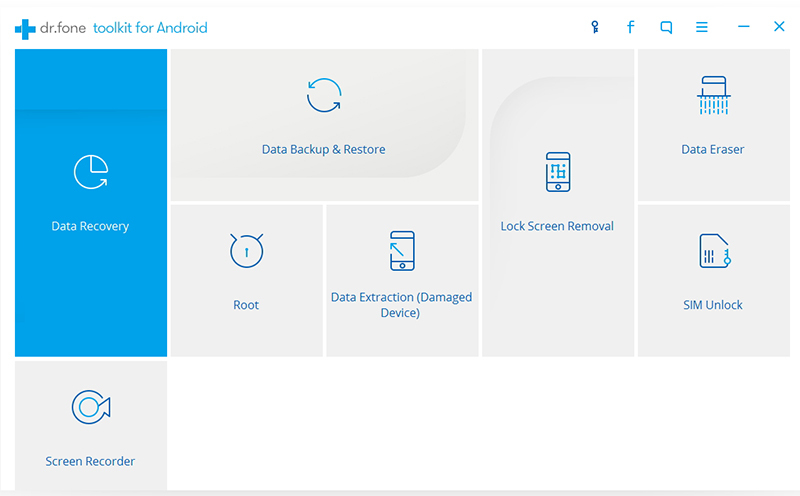 Follow the steps below to know how to unlock your Samsung phone using Dr. Fone. 1)	Download and install Dr. Fone for Android on your computer. You can download it from here. 1)	Connect your device to the computer via a USB cable. Make sure you have enabled USB debugging. Usually, your phone will be automatically detected. 2)	Follow the instructions to enter USB settings > Diagnostic > Service mode. Dial *#0808# or ##3424# or #9090# on your Android phone. One of these should work for your phone. After you successfully dial the numbers your phone will automatically enter USB settings > Diagnostics > Service mode. Select DM + MODEM + ADB or UART[*] or CDMA MODEM on the phone. After your phone is set, click “Unlock”. 3)	After you click “Unlock”, Dr. Fone will start the process. Wait for some time to complete the process. Your phone will need to be set back to the normal mode after it’s unlocked. Just click on “Restore Mode” to continue. 4) To complete the process, simply dial *#0808# or ##3424# or #9090# on your Android phone. Now, select MTP + ADB or USB[*] or PDA on the hidden menu to restore the phone to normal mode. Click “Next”, and your phone will enter normal mode. 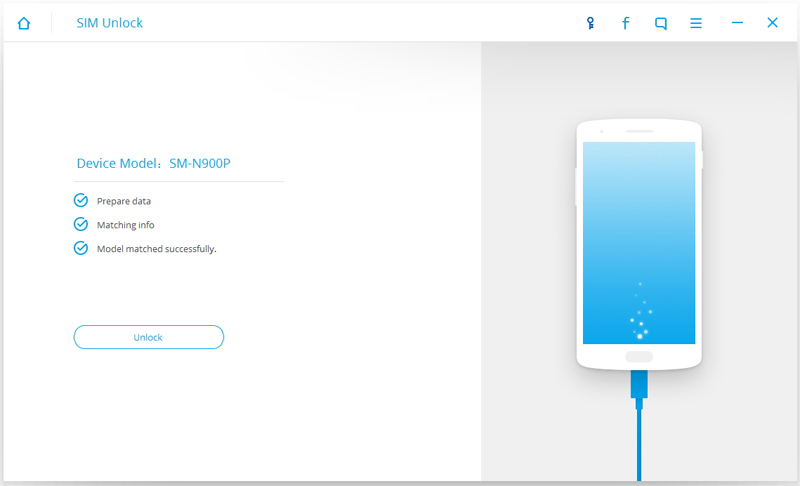 Now, your phone is SIM unlocked with free unlock codes Samsung software. You need to root your device in order to SIM unlock Samsung S3 – S7 devices. You can either root your device manually or use a readily available software to do so. 1)	Connect your phone to the computer via a USB cable and Dr. Fone will automatically detect your phone. Once your device is detected, click on “Unlock” to continue. 2)	After you click “Unlock”, all you need to do is wait for Dr. Fone to unlock the SIM on your phone. It will take a few minutes to do it and your phone will restart once during the process. Do not disconnect the phone until the process is finished. Using your phone with only just one carrier is sometimes troublesome. Instead, you can just unlock your phone and use any network carrier at any place you want. Use any of the methods given above and you can unlock your Samsung phone at your ease and free. All the processes above are extremely easy to use. You can easily get free unlock codes for Samsung using these services. With an unlocked device, you can customize your phone as per your wish. Locked phones have a software lock that ties you down to the pre-installed applications and settings. Make the most out of your Samsung phone by unlocking it with the help of these free Samsung unlock codes. This will make your phone compatible with any network carrier and let you travel without a hitch. Use your preferred network carrier at any place without any trouble and be free of the carrier limits. Never again, you have to pay for roaming charges. Get your Samsung phone unlocked now and break out of your network limits.